If you are looking to pick up a laptop and are looking for the best of 2016, fear not. We’ve got you covered. 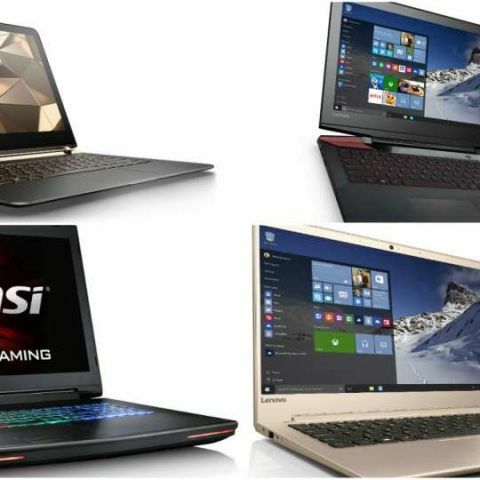 Here is our list of 5 of the best laptops that went on sale in 2016. 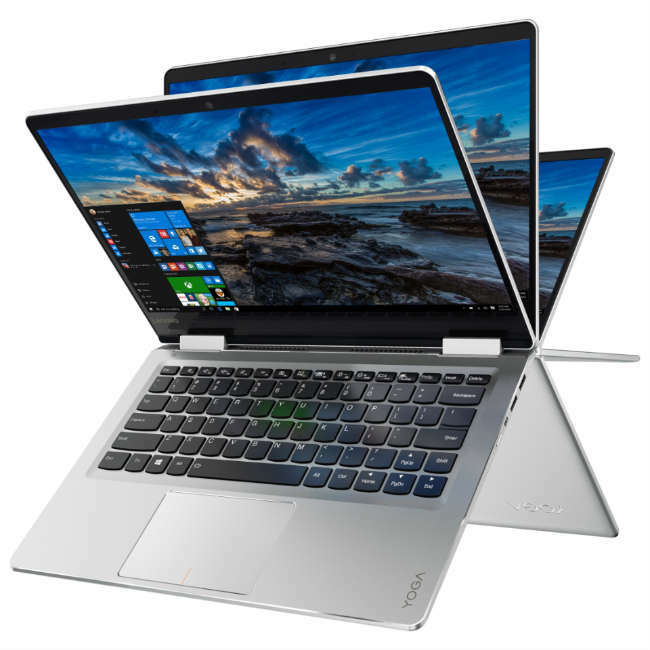 The most uncompromising ultrabook of 2016 is the Lenovo Ideapad 710s. Boasting of a thin body, 1.1kg weight, good performance and 8 to 9 hours of battery life - this laptop has it all. In addition, the machine also has a small footprint. This is because the 13.3-inch display has very thin bezels making it as small as a 12-inch machine. The Lenovo Yoga 710 is undoubtedly the best hybrid we saw n 2016. This 14-inch laptop is powered by an Intel Core i7-7500U, coupled with 8GB of RAM and a 256GB SSD. To top it off, Lenovo has added a dedicated 2GB NVIDIA GeForce 940MX GPU. The laptop is not very portable as it weighs a little over 2kg. Another Lenovo laptop makes its way into this list. 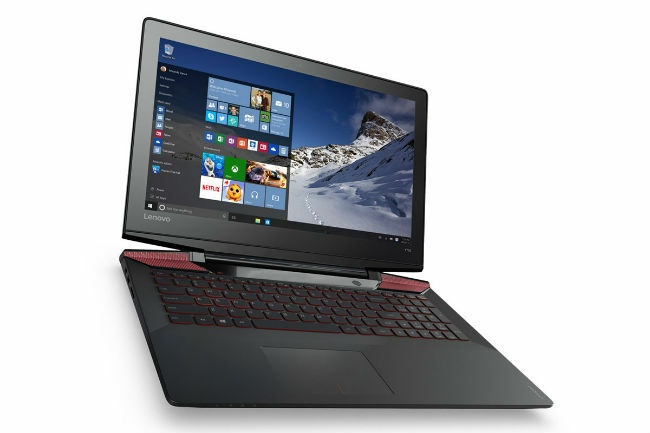 Draped in a red and black design, the Y700 boasts of an impressive spec sheet. This includes an Intel Core i7-6700HQ, 16GB of RAM and a 4GB NVIDIA GeForce GTX 960MX GPU. Continuing its reign as the best gaming laptop, the MSI GT72 almost quashes every other laptop in its path. The laptop is quite bulky as it weighs almost 4kgs, but is equipped with the best hardware in the market. It has an Intel Core i7-6700HQ processor and a very powerful 8GB NVIDIA GeForce GTX1070 GPU, offering almost 1.5 times the graphics performance than last year’s model. The HP Spectre is one of the thinnest laptops you can buy today, but at the same time it is one of the most powerful ultrabook available in the market. 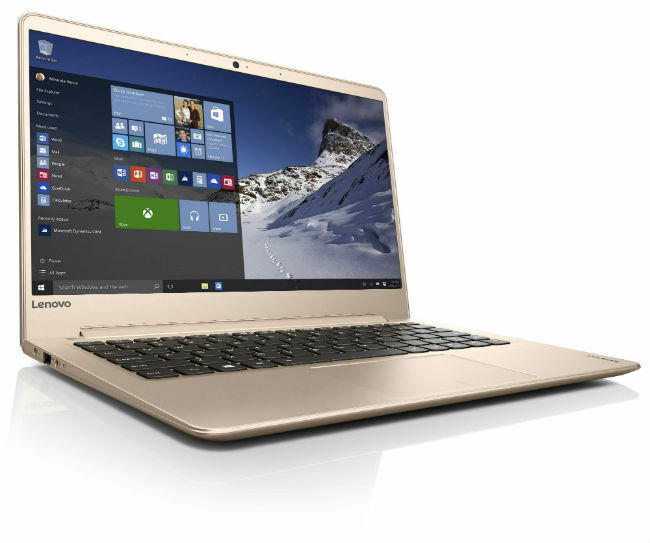 It is not as good as the Lenovo Ideapad 710s, but has pretty much the same specifications in a slimmer form factor. In addition, the gold and black design makes it a fashion accessory that actually works.